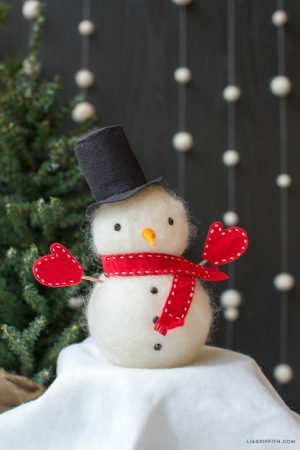 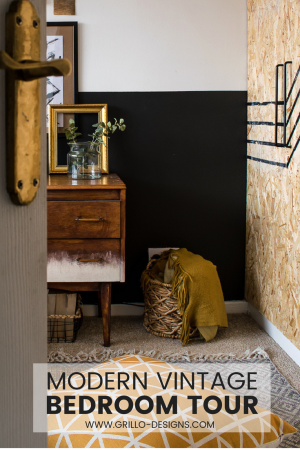 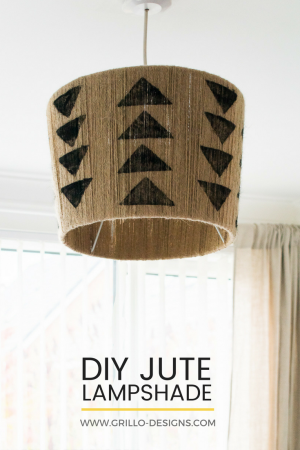 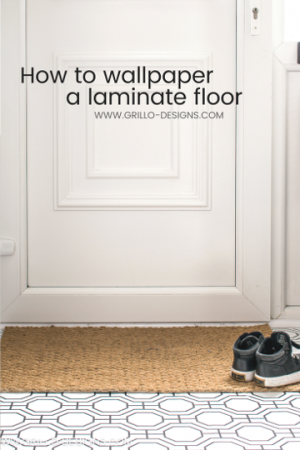 The Easiest DIY Jute Lampshade You’ll Ever Make! 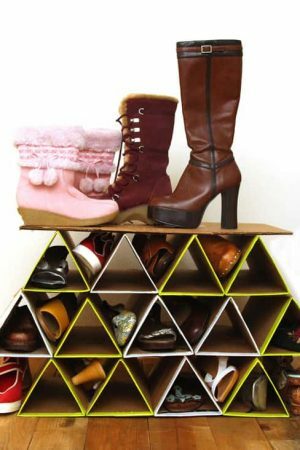 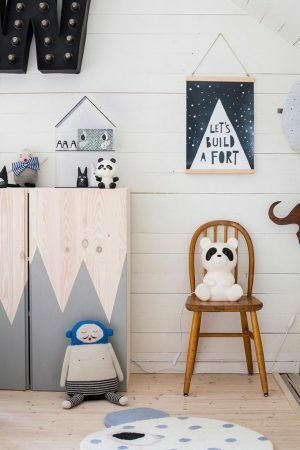 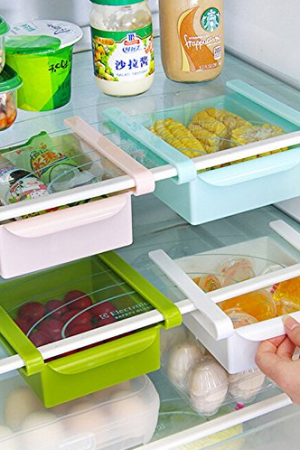 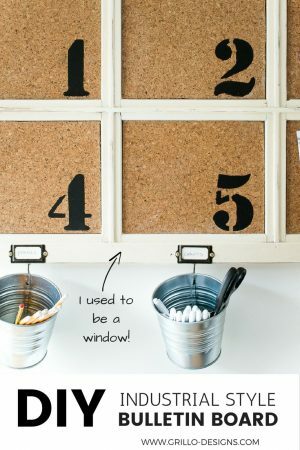 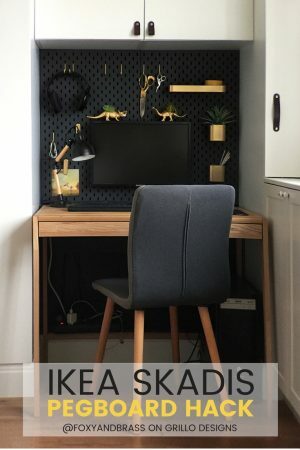 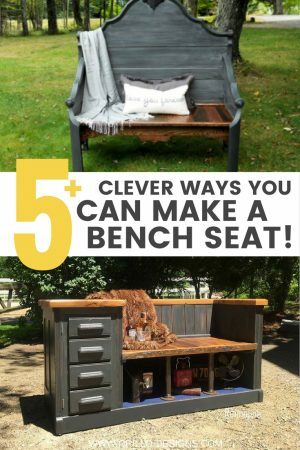 15 Clever DIY Shoe Storage Solutions For Small Spaces! 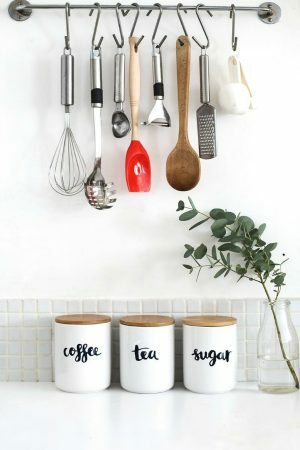 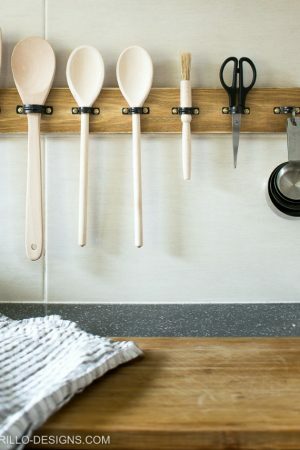 Make a DIY Utensil Hanging Rack – In 10 mins!